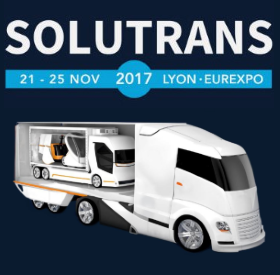 Telma will attend the Solutrans 2017 Show in Lyon, France, from November 21 to 25, 2017. 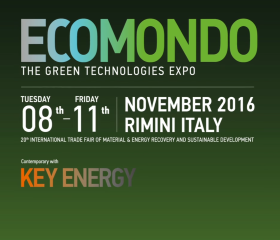 Telma induction brakes will be represented during the 2017 ECOMONDO edition. 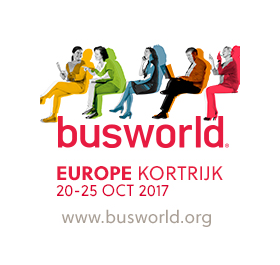 Telma will attend the Busworld Kortrijk 2017 show in Belgium from October 20 to 25, 2017. 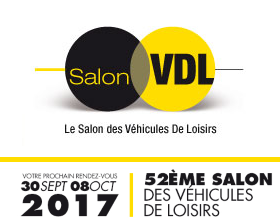 Telma will be attend this 52nd edition of VDL trade fair, in Paris-Le Bourget, that will be held from September 30 to October 10, 2017, through options provided by OEM for luxury motorhomes on Iveco and Mercedes-Benz chassis. Telma induction brakes will be fitted on numerous vehicles displayed during this 2017 edition. 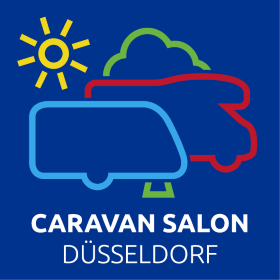 Telma will be represented in the Caravan Salon, in Düsseldorf, that will be held from August 26 to September 3, 2017. 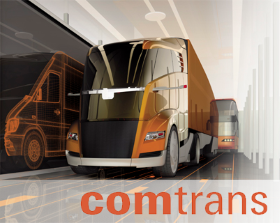 It´s a very good presentation at the worldwide biggest show of mobilhomes. You can find Telma at the booth of our partner Fahrzeugbau Meier. Telma will attend the Prawaas 2017 Show in Mumbai, India, from July 28 to 30, 2017.